I want to start out this post with a thank you. A thank you to so many people who helped my family and my community through the fires and tragedy that went on in this last month. Its been unbelievable. Wineries we have loved have been lost, countless lives too. The Brit and I were in Italy through the entire fire. While we should have been relaxing and enjoying a beautiful vacation, we were stressed out and worried for our family, friends, and community back home. We were forced to be helpless spectators like the rest of you. We toyed with the option of going home but really what could we do there other than being evacuated ourselves? It was really not fun. 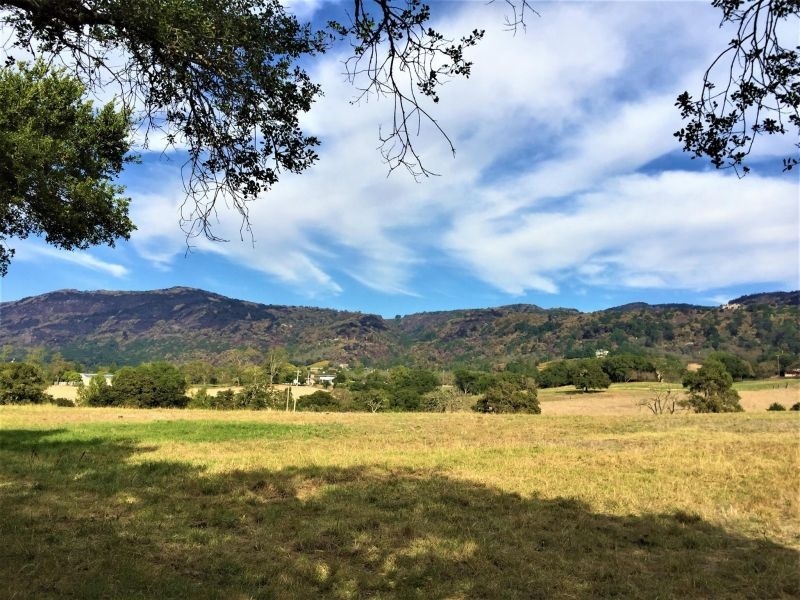 Photo courtesy of Maria Garcia-Adarve You can see the burn marks on the hills but it is still beautiful! 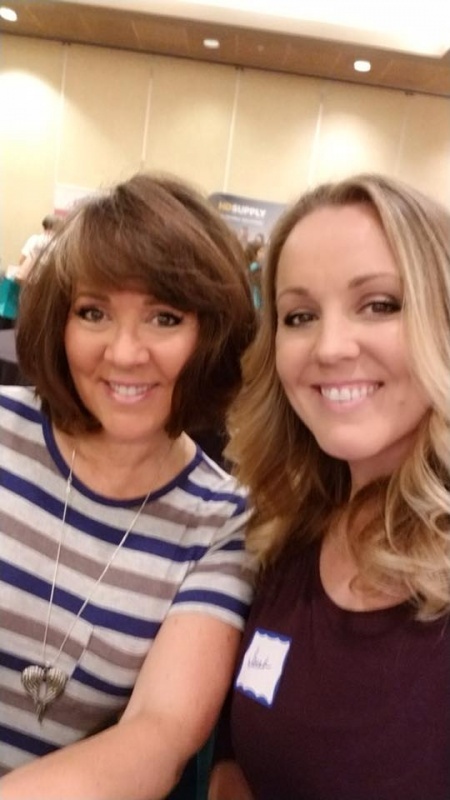 Our friends Maria and Amy who are often dining companions on our blog sent us updates, shared pictures and kept an eye on our home, the smoke and the unfolding situation for us. They were so awesome. Photo courtesy of Maria Garcia-Adarve The land is scorched but already the shrubs coming through and still lovely out there! Ms. April took in my Mom because the smoke was so bad at my house that she couldn’t breathe. My Mom ended up in the ER because she felt so bad from all of the smoke. Photo courtesy of Ms. April and her gorgeous daughter Sarah who were so sweet to my mother… mwah girls. Our kitty Schodinger (Schrodie) who was very happy to be rescued and loved by the kind folks at Benicia Cat Clinic. The Benicia Cat Clinic took in our cat and boarded him for days to get him out of the fire zone as my mother was in distress. They were kind and gracious and took care of our little guy so we didn’t have to worry about his safety and stress. So many animals were affected in the fires and it breaks my heart. If you would like to donate to help the animals that have been injured or displaced by the fire you can here. Photo courtesy of The Napa Deli – You guys Rock! 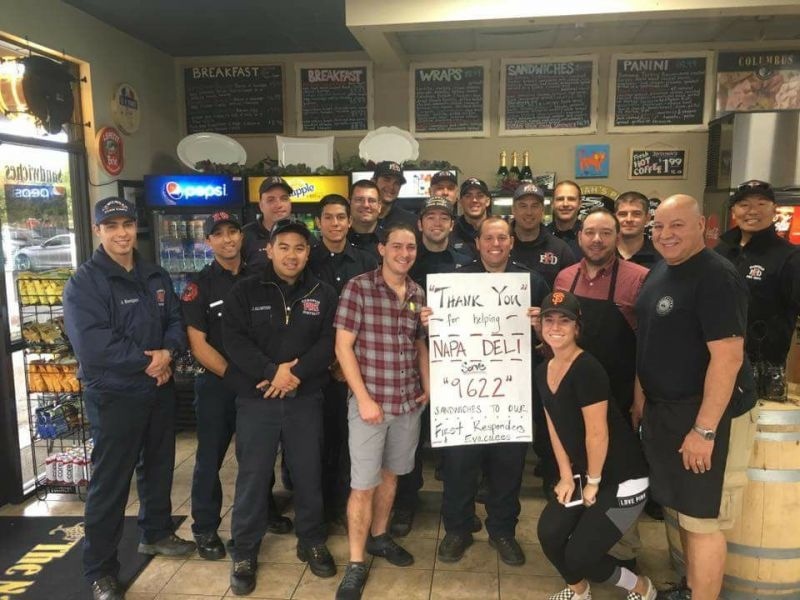 My friends at The Napa Deli worked day and night .. getting the entire community together to feed the brave Firefighters and Police who saved so many homes, business and land from the fire. I was so proud of them, but all I could do was send financial support and cheer them on from afar. They did a phenomenal job! I am still in London, I am getting ready to board a plane back home and I haven’t really absorbed the devastation or the scale. I have seen friends posting pictures and videos about how close it was to our home, and the damage that has been done, but I just can’t wrap my mind around it all. 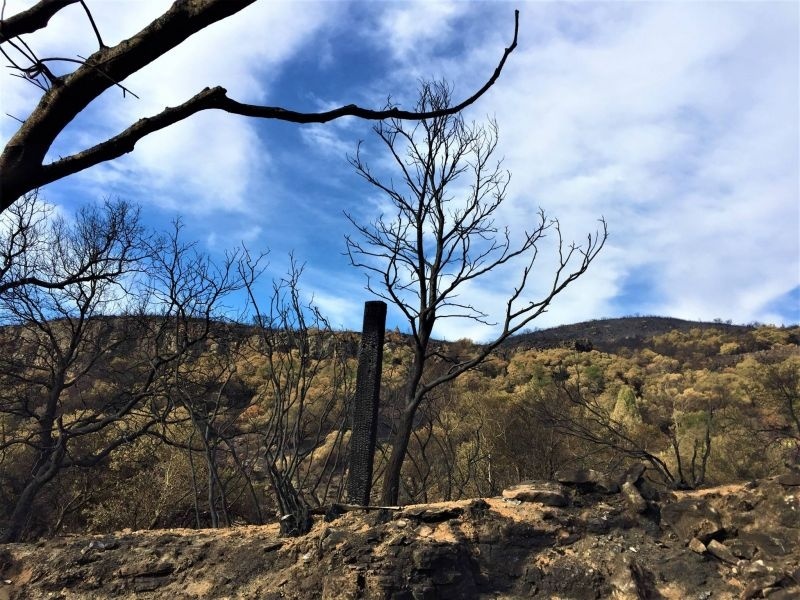 Check out Topochinevino’s post where they drive the two valleys looking at the damage. It’s sad and inspiring. The main thing though is that Napa and Sonoma are open for business. 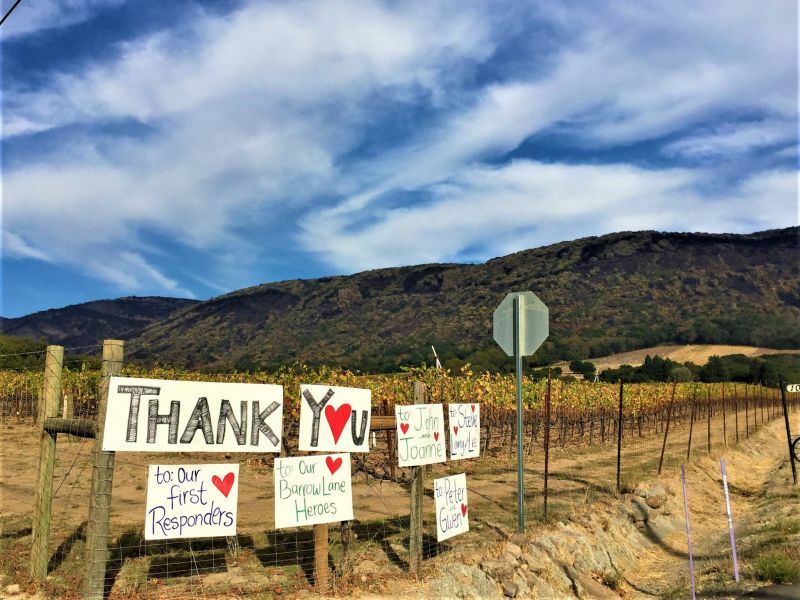 There are multiple street parties and fundraisers going on in Napa and Sonoma Counties for victims of the fire, and the entire wine community has banded together to help those in need. But they do need you to come and help them. They need to get back to business as usual. Come on back, enjoy amazing, wine, food and hospitality. There are less crowds, and I am told that for the most part the damage can’t really be seen much from the main tourist places. I’ll be back tomorrow (Friday for you) to see it all for myself. Cheers everyone. Be safe out there. Lets have a thankful November! It was horrible to be hear about the fires and their destruction and know there was nothing we could do. But to have a home and a life that was directly impacted and to be so far away… it must have been torture. 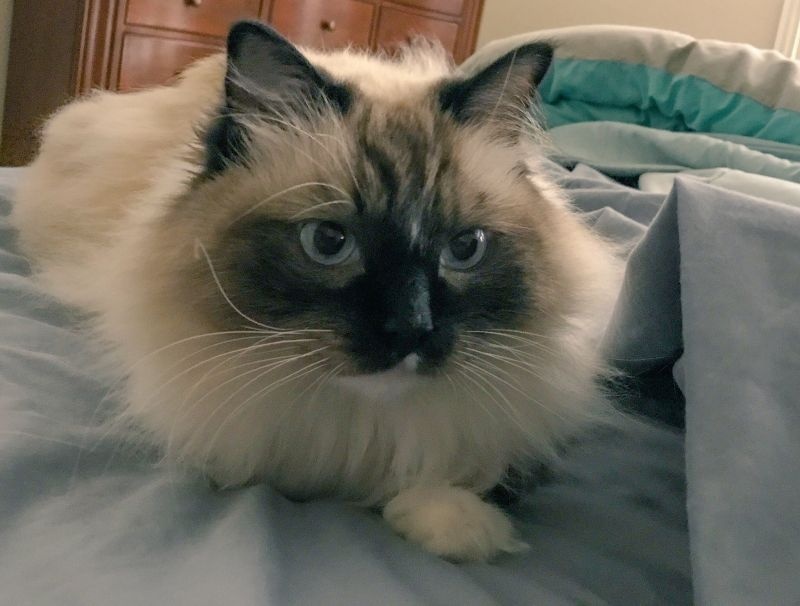 I am so happy your mother is ok, and thank you to all the first responders and everyone who stepped up to show how humans can be good to each other!